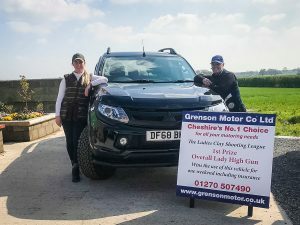 Miles Machin, Stu Ashton and Stella Harvey pointed us in the right direction on the testing stands giving guidance to those who needed that extra bit of confidence. Ladies please find both the Individual and the team results in the table below. Only 4 clays separated both Mickley Hall & Holmes Chapel Team members, you are all so close just look at the other teams their scores have improved so much! 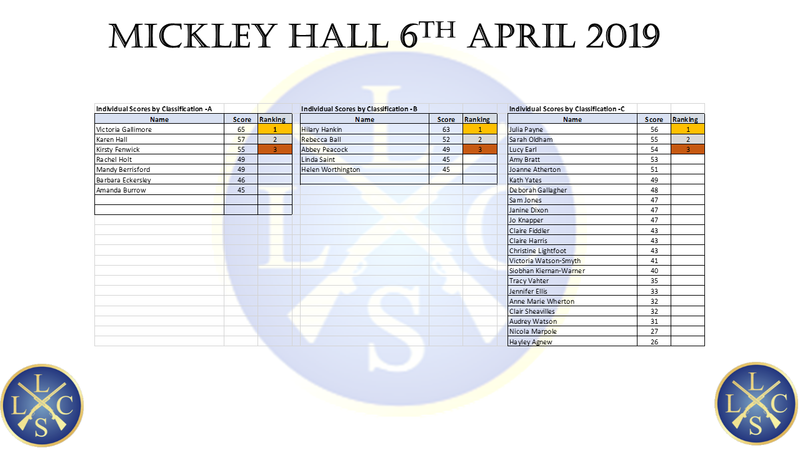 Thank you to all who helped on the scoring and to Mickley Hall for hosting the event, see you all at Holmes Chapel on 04/05/2019 and … be part of it!